Conversica, the leader in conversational AI for business, announced that its AI-based sales assistant technology is now deeply integrated with Microsoft Dynamics 365 and is available from the Microsoft AppSource online marketplace. The Conversica AI Sales assistant integrated with Microsoft Dynamics 365 enables Microsoft customers to easily leverage Conversica’s state-of-the-art conversational AI technology to automatically follow up with leads in their CRM and marketing automation systems. 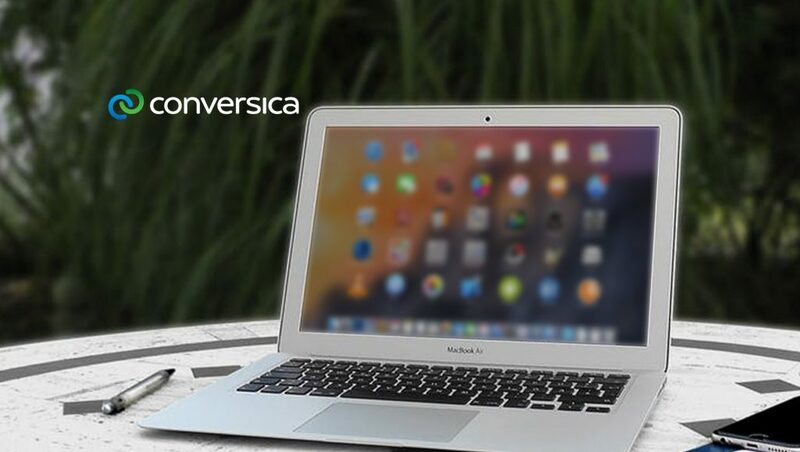 Conversica assistants, powered by advanced natural language processing and machine learning technology, carry on natural, two-way conversations with leads to engage and qualify them for sales. This automated lead follow-up ensures that 100 percent of marketing’s leads are contacted 100 percent of the time and results in more meetings and, thus, more opportunities for sales. 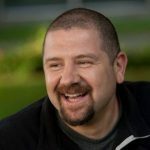 Coming soon, Microsoft customers will be able to access the Conversica listing in the Microsoft AppSource marketplace to access detailed information on the integration and begin utilizing Conversica AI assistant technology with Microsoft Dynamics 365, in both the cloud and on-premise versions. Conversica is the leader in AI-powered business conversations and the only provider of AI-driven lead engagement software for marketing and sales organizations. The flagship Conversica® AI Sales Assistant helps companies find and secure customers more quickly and efficiently by automatically contacting, engaging, qualifying and following up with leads via natural, two-way conversations.